Comment: Need gutters immediately for client in louisville co. Comment: Gutters got hail damage, some of them need to be replaced and painted. Louisville Gutter Cleaning & Repair Services are rated 4.73 out of 5 based on 690 reviews of 19 pros. 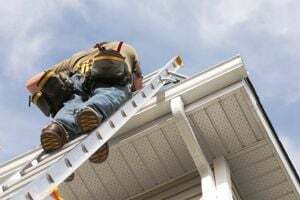 Not Looking for Gutters Contractors in Louisville, CO?